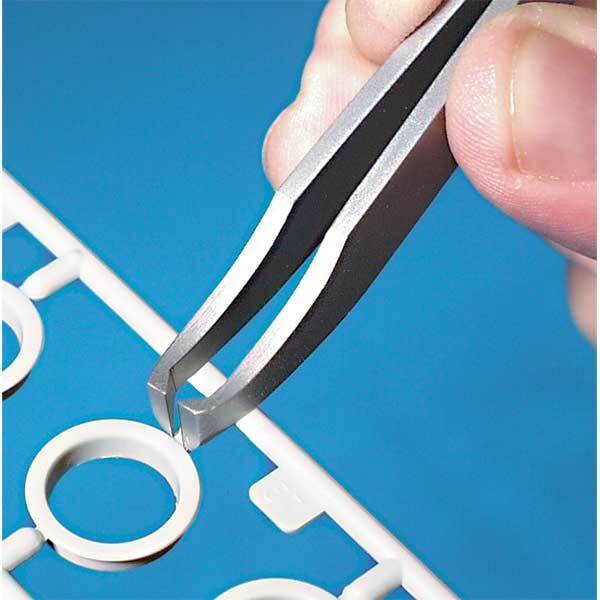 A gentle squeeze is all that's required to safely separate even the tiniest molded part from its sprue. Finely-ground double-honed tips reach into the tightest locations and flush cut the plastic so that further clean-up is not required. 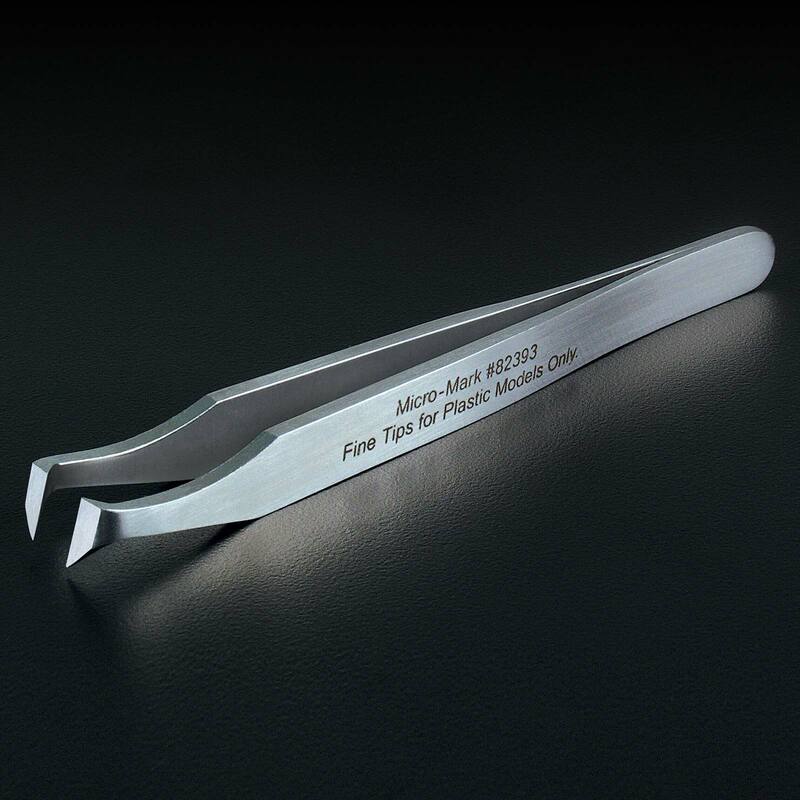 Custom made for Micro-Mark of the highest-quality satin finish stainless steel. For use on plastic sprues only.